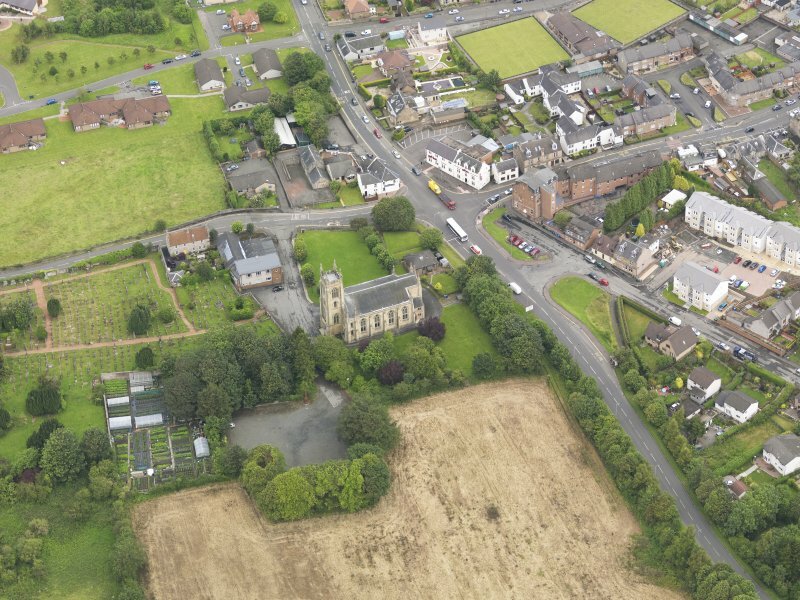 Oblique aerial view of Larbert Old Church, taken from the NE. 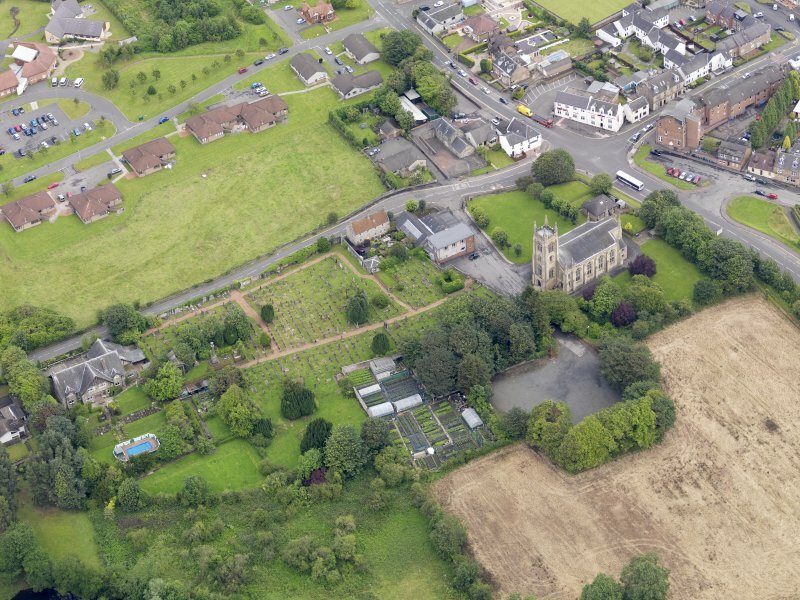 Oblique aerial view of Larbert Old Church, taken from the SW.
Oblique aerial view of Larbert Old Church, taken from the SSW. 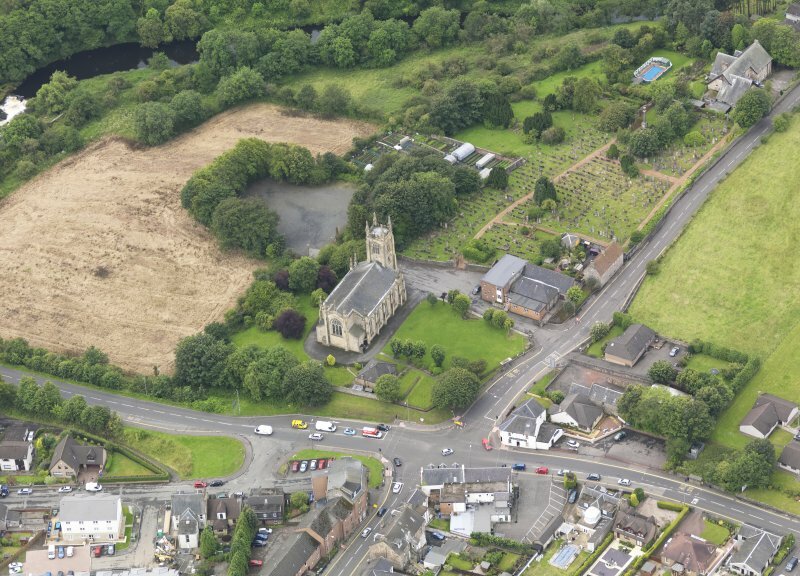 Oblique aerial view of Larbert Old Church, taken from the NNE. 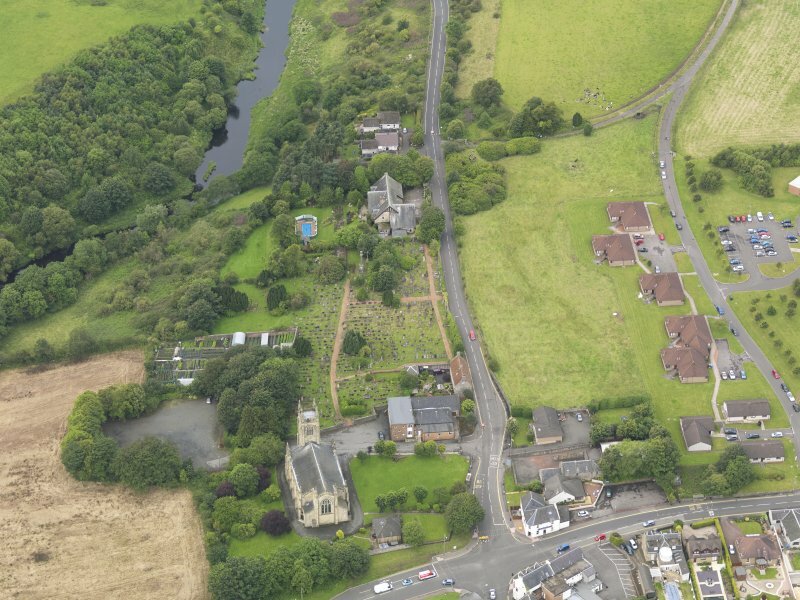 Oblique aerial view of Larbert Old Church, taken from the E.
Oblique aerial view of Larbert Old Church, taken from the S.
Oblique aerial view of Larbert Old Church, taken from the SE. 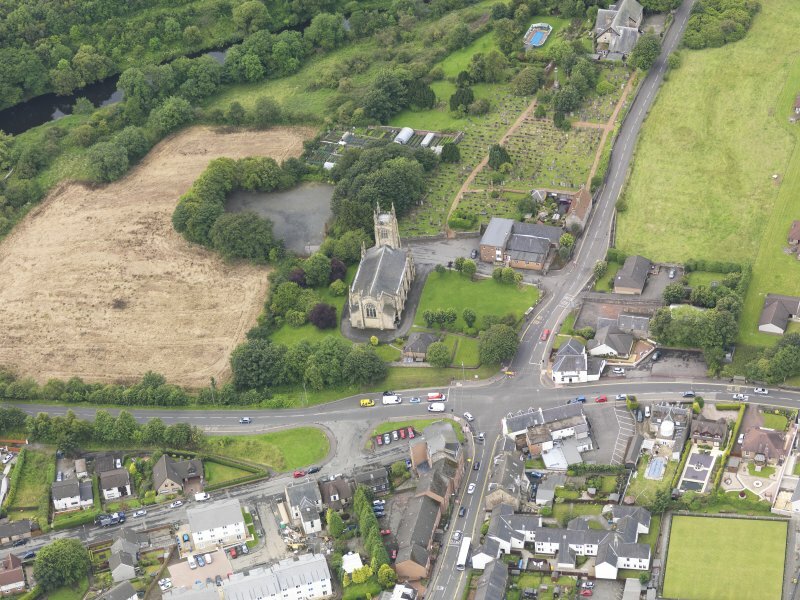 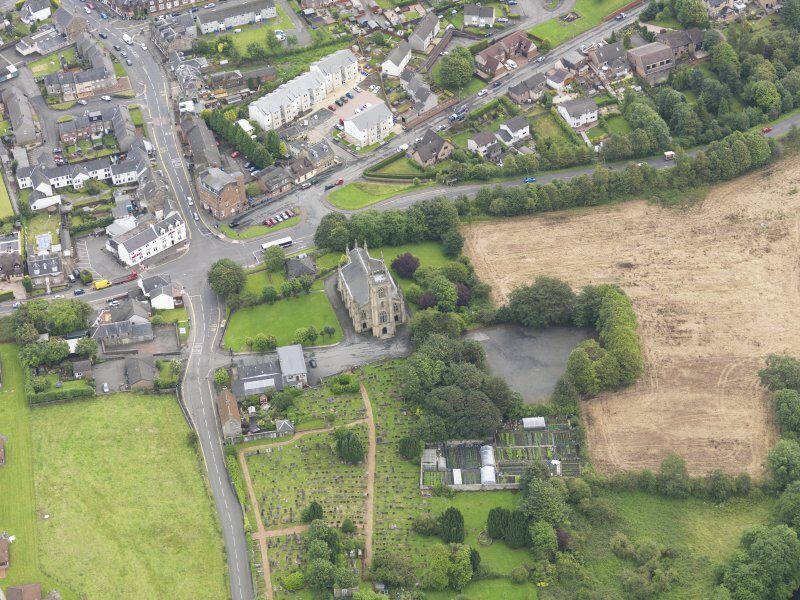 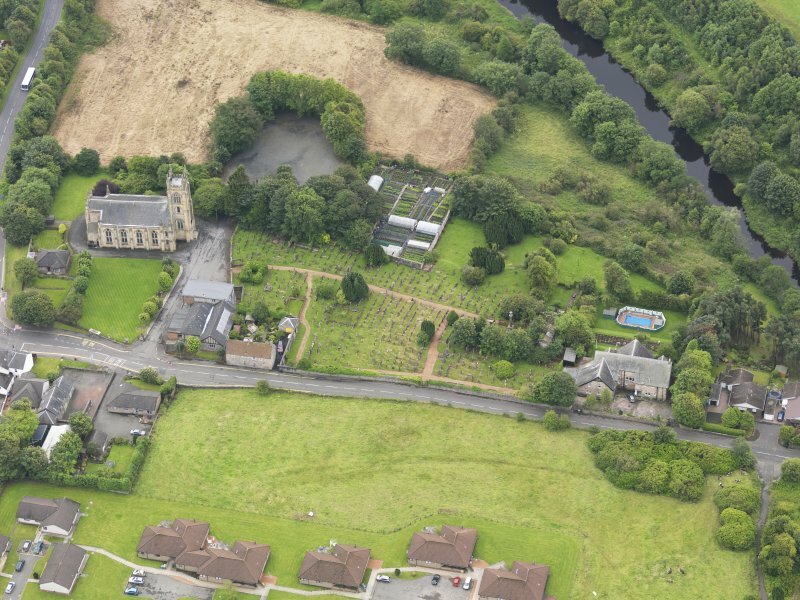 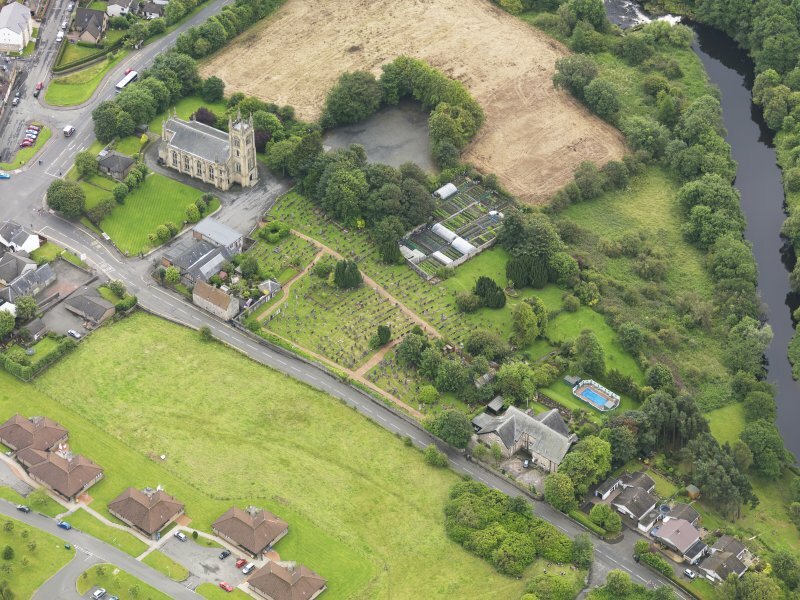 Oblique aerial view of Larbert Old Church, taken from the NNW. 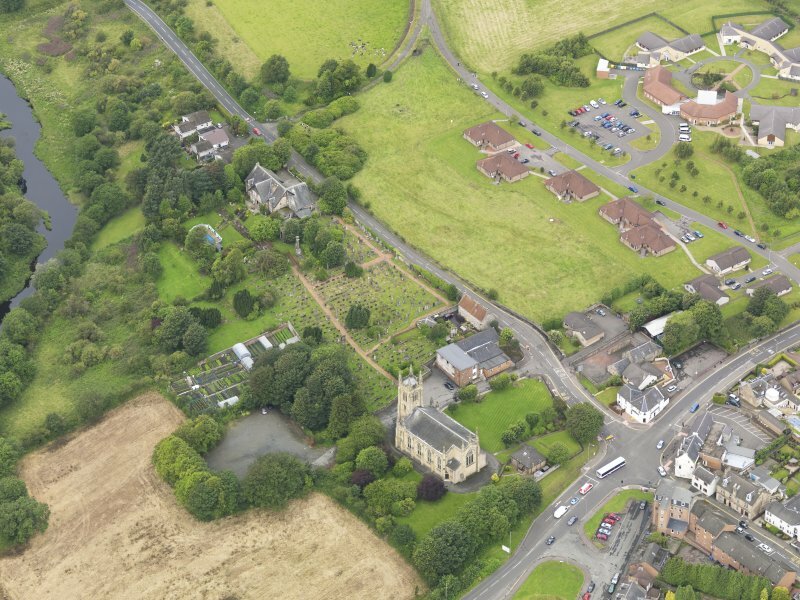 Oblique aerial view of Larbert Old Church, taken from the W.
Oblique aerial view of Larbert Old Church, taken from the NW. 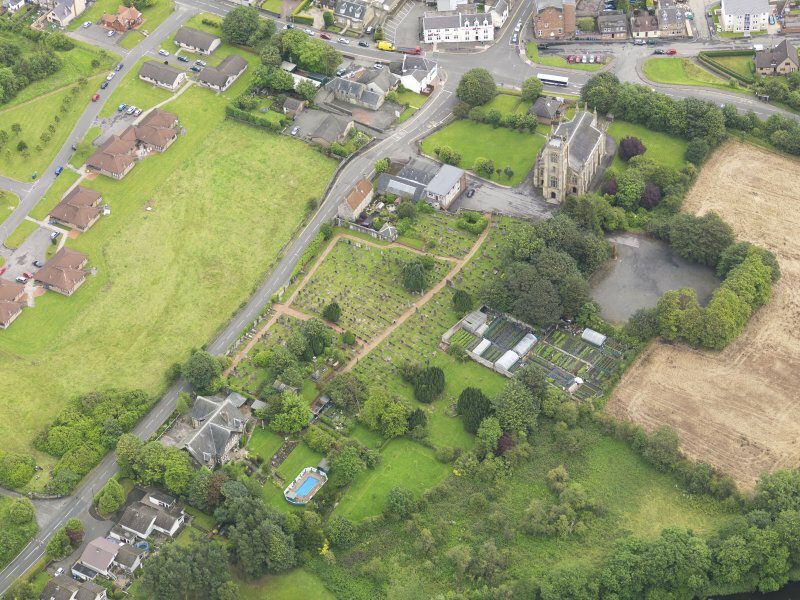 A huge monument of cast iron, marking the grave of James Bruce, explorer and international celebrity, born 14 December 1730, died 20 April 1794.